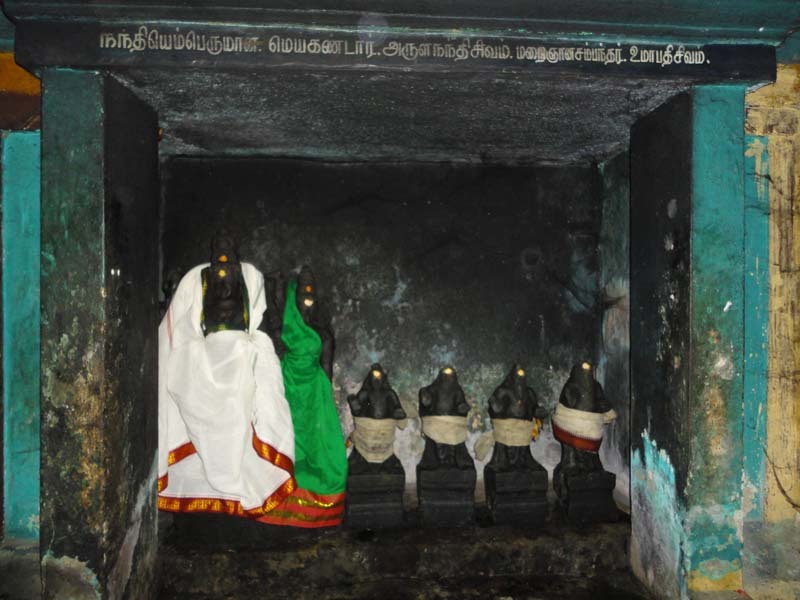 History : Lord Shiva in the temple is a swayambumurthi. If one calls Aiyarappa loudly from a particular part of the outer prakara, it echoes five times. It is believed that His long and thick turf is spread throughout the place behind the shrine. Mother Dharma Samvardhini is praised as Lord Mahavishnu in this place. Hence, there are no Vishnu temples around this place. Saivite Saint Appar – Tirunavukkarasar worshipped here and had the Mount Kailash darshan from here. 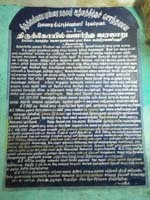 The temple is incarnated by the hymns of Thevaram and is classified as Paadal Petra Sthalam. 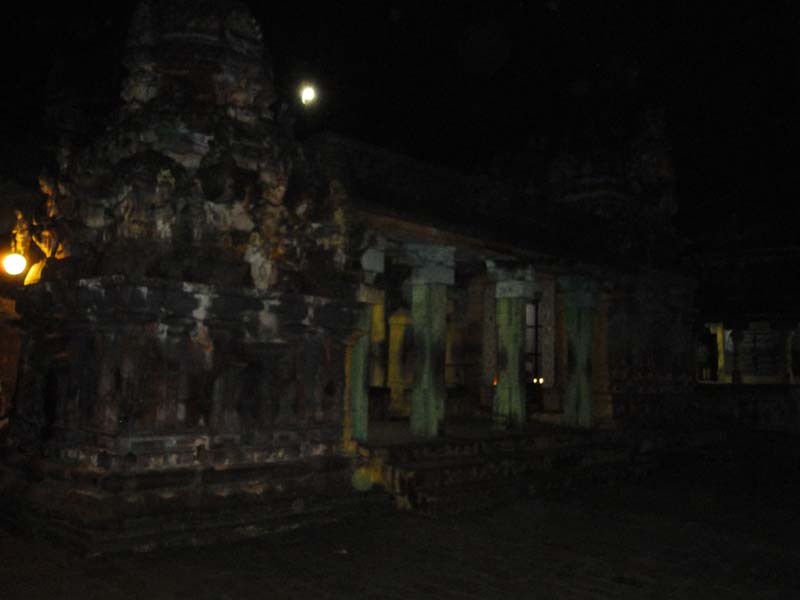 Travel Information : This temple is located 13 km from Thanjavur. 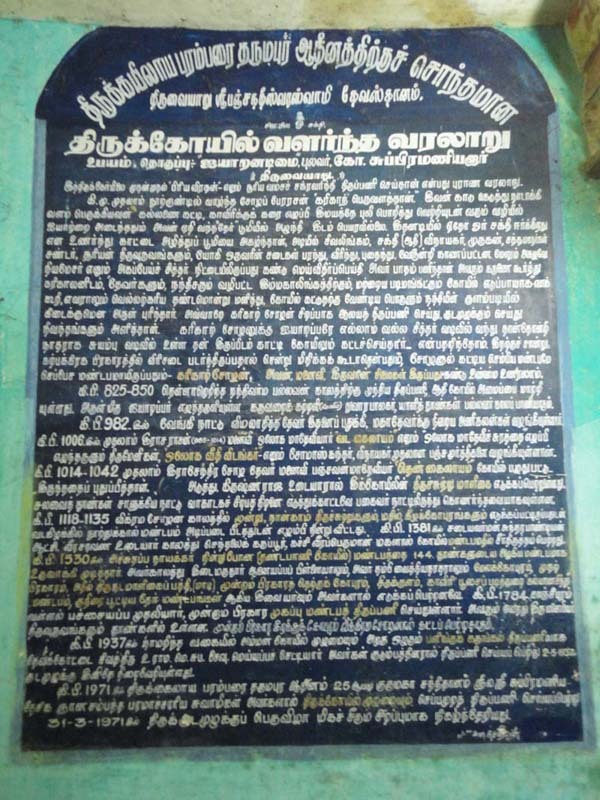 Contact : Sri Aiyarappan Temple, Tiruvaiyaru-613 204, Thanjavur district.